We are finally ready to announce that as of today, VoIP Innovations University (VIU) is available to all of our customers who utilize our leading BackOffice, Titanium III. This platform is designed to be your one-stop shop gives you the tools you need to better manage your VoIP Innovations accounts. It will also serve as main content hub to keep you updated on industry topics and trends. VoIP Innovations University will be comprised of four different sections, or courses (just to stick with the university theme). Those courses are Press Releases_101_VIUC, Videos_201_VIUD, Wiki_301_VIUA and White Papers_401_VIUB. Each course gets more detailed and technical as a customer moves from Press Releases to White Papers. Let me start by fleshing out the Press Release course a little further. This will function as a resource hub where customers can get a high level overview of the latest and greatest features and announcements released by us. This is basically the first place that a customer can look to see what they may have missed. Since this is a general section of news, first time and advanced users can both benefit from the course because of its simplicity and overall informative nature. Next I want to briefly talk about that the VIU Video course. This was designed to house training videos that will help to maximize our customers BackOffice Experience. The information is now available at their fingertips (meaning one click away in the BackOffice). If they are having an issue figuring out how to set up their call forwarding, they don’t have to call into support because they can go right to VIU and find a tutorial video that will help them right away. I don’t know about you, but I know that I hate sifting through lengthy videos looking for one piece of information and since we know our customers are busy, we made ours short, sweet and to the point. 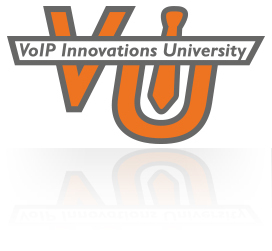 The next VoIP Innovations University course highlights all of our Wiki articles. These are detailed how-to guides on fully utilizing the capabilities of our BackOffice. Not only are there in-depth descriptions of what you can do, but screenshots of the process are also included. While these articles are perfect for those who just opened an account with us, advanced users might also find useful tips in these articles as well. 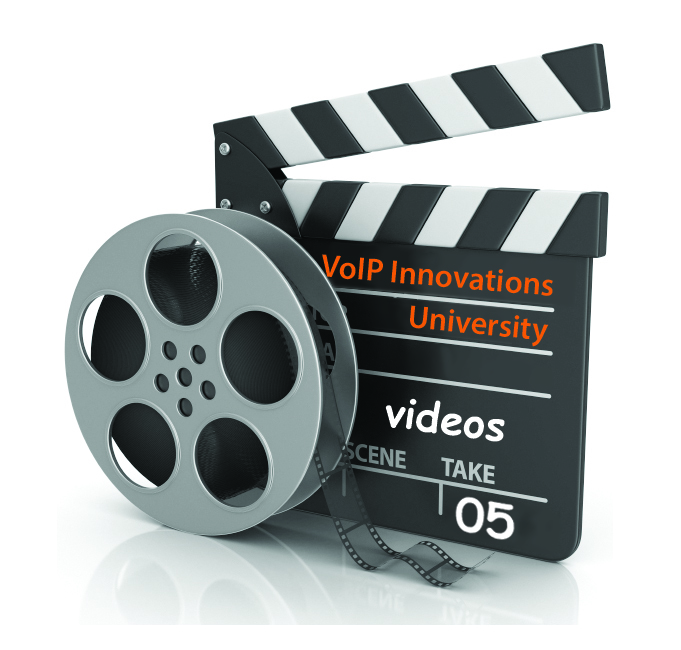 The last course that we’re offering in VoIP Innovations University is on original VoIP Innovations White Papers. These White Papers are filled with thorough information on topics that range from managing SIP termination to wholesale VoIP taxes and fees to deeper understandings of services like Wireshark. To help you keep all of these exciting informational things under control, we’ve created a Media Room on our website that can be found under the About tab. If you’re interested in learning more about us, this is where you’ll be able to find links to our blog, press releases, videos and much more! If you’re a customer who’s eager to check out VIU, you can find the link by logging into your BackOffice account and dropping down the Help tab. If you are not a customer, but are interested in seeing what else VoIP Innovations has to offer, please send an email to sales@voipinnovations.com or visit our website and fill out the inquiry form.